Why hasn’t anyone thought of this concept sooner? truTV’s new series, Talk Show the Game Show, is flipping the script on comedy and talk television. 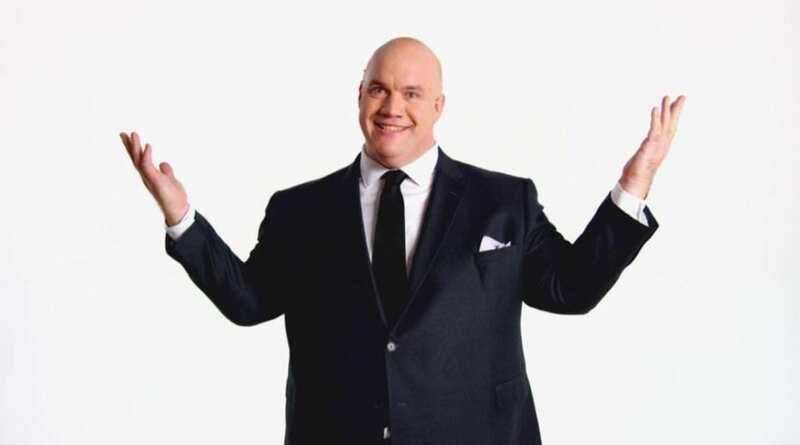 Hosted by comedian Guy Branum, the show forces celebrities to compete with one another for title of Best Guest of the Night. 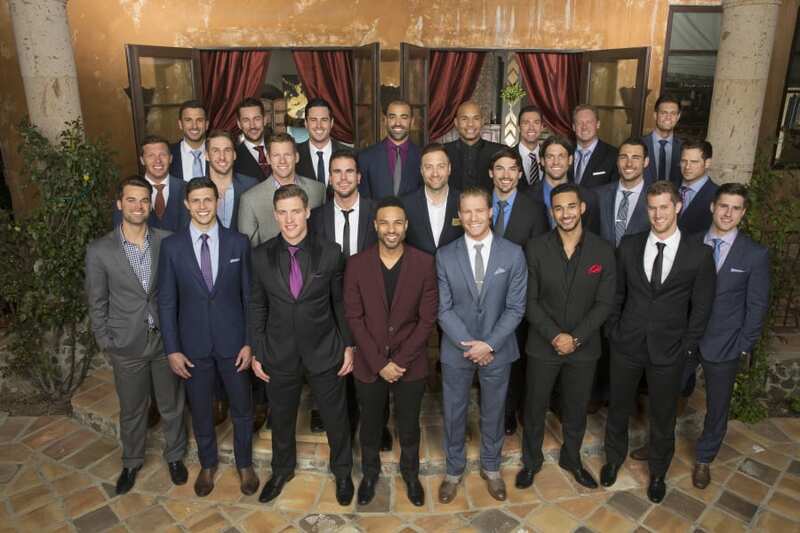 The show premiers on April 5 at 10 p.m. ET, so we know it is important to learn how to watch Talk Show the Game Show online without cable so you don’t miss the hilarious premier. Here is our guide to watching the Talk Show the Game Show live stream. One way to watch the Talk Show the Game Show channel, truTV, is with AT&T’s streaming-only service, DIRECTV NOW. One of their packages contains the network, so it is one of three options we’ll discuss to stream Talk Show the Game Show online. 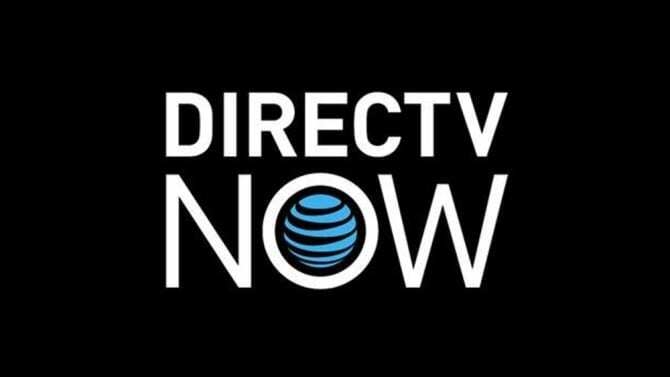 DIRECTV NOW starts at $35 per month for a package of over 60 channels. It carries over 120 channels across all of their packages, so check out the DIRECTV NOW channel list in our review to see which is best to watch Talk Show the Game Show online. The service is still new, so features and devices are being added. They are offering promotional deals on some players if you prepay for service, so have a look at the options available. Try DIRECTV NOW FREE for 7 days and watch Talk Show the Game Show online free. Another option to watch Talk Show the Game Show streaming live is Sling TV. This service, from Dish Network, is also a streaming-only subscription solution to cutting the cord. Sling TV offers two packages and truTV is include in their Sling Blue option. It is $25 per month and allows for users to have multiple simultaneous streams so you don’t have to fight over the TV any more. It offers live streaming channels and some on demand content. It works with most streaming devices like Chromecast, Amazon Fire T, Xbox, your computer, smart devices, and more. In fact, they often have special deals, such as a free Roku or discounted Apple TV, so click the links to learn more. 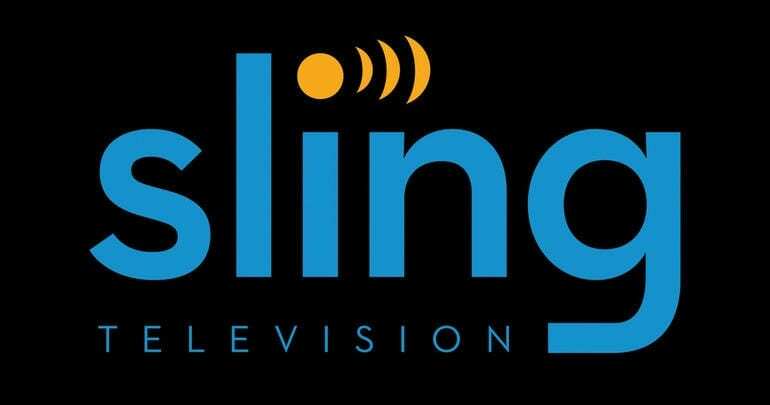 You can read our review and learn about the Sling TV packages here. Or watch Talk Show the Game Show online free with a FREE 7-day trial of Sling TV. And, finally (though in no particular order) we want to tell you about Sony’s PlayStation Vue. It is similar in many ways to the other services, but there are some differences too. With it, you can watch at the Talk Show the Game Show air time live on truTV. PlayStation Vue starts as low as $29.99 in most markets. Some markets have access to live, local networks and the cost there is $39.99. truTV is part of one of their packages, so check our PlayStation Vue review for channel lists and package information. Vue is currently available on PS3/PS4, iOS and Android smart devices, Roku, Apple TV, Amazon Fire TC, and Chromecast. You do not need to be a PlayStation Vue user to subscribe to this service. They also offer a really cool cloud DVR feature that will allow you to record Talk Show the Game Show episodes and watch them within 28 days. And while Vue does have some mobile streaming restrictions, users can also log into most network apps to watch on the go. Try PlayStation Vue FREE for 7 days and watch Talk Show the Game Show online free. How Else Can You Watch Talk Show The Game Show Online Without Cable? 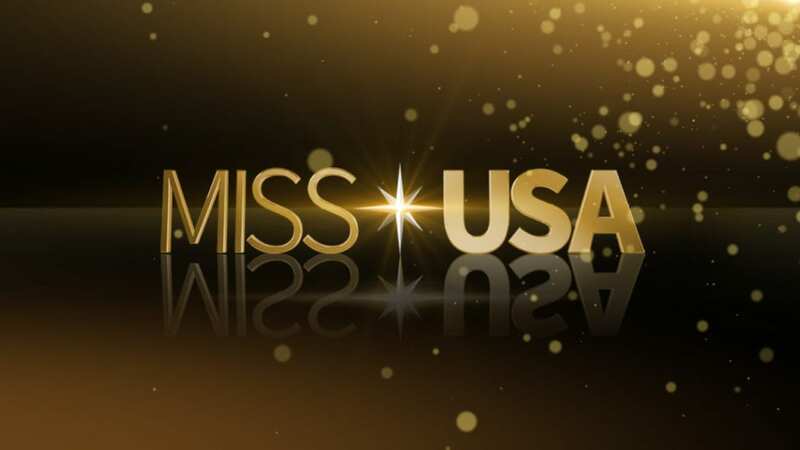 While those are the ways you can watch live at the Talk Show the Game Show air time, what about options for on demand? We had a look to see what we could find for you. We don’t see that Hulu will stream Talk Show the Game Show episodes. But you can buy the Talk Show the Game Show season pass on Amazon Instant Video. There isn’t an option to watch Talk Show the Game Show online free with Amazon Prime, but that could change in the future. Since the show is brand new, it won’t be available on Netflix. We hope we’ve given you the tools you need to watch Talk Show the Game Show online without cable. More questions? Ask below!